A film’s trailers are essential to its marketing plan and vital to its success. A quality trailer efficiently presents a film’s story, characters, and setting in order to grab the viewer’s attention. Moviegoers want to get excited about trailers because these are the movies we want to see. How a trailer presents its information, and how much information it presents, are critical to how audiences will respond. This begs the question: what if your trailer is too informative? When do movie trailers reveal too much and, in turn, take away from audiences excitement in going to see the film? Silence star Adam Driver has an idea that could avoid this issue. Recently, the actor was asked his opinion on the idea of Star Wars Episode VIII never releasing a trailer before its release. His response? He’d “love” it and “the less people know…the more exciting.” Could the absence of a trailer be the cure to too many movie trailers? 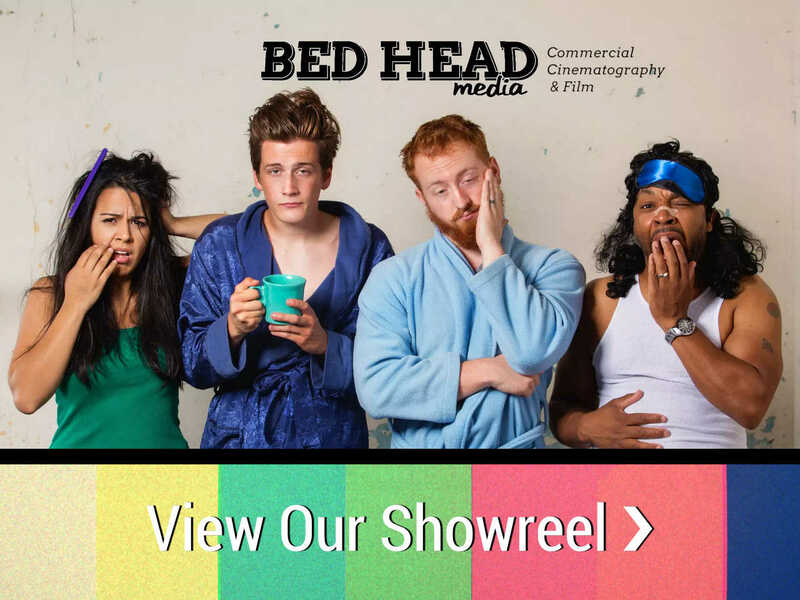 Nowadays, we’ve seen an overabundance of marketing campaigns that revolve around shelling out as many teasers, trailers, and TV spots as possible. One example? 2015’s Batman v Superman: Dawn of Justice. Last year, Warner Bros. released the second trailer for the blockbuster film and audience reactions were a bit all over the place. Yes, it succeeded in getting millions of fans hyped for the release, but a large number of people were none too pleased. Why? Perhaps it was because the three-minute trailer all but spoiled most reveals in the film. It was indeed informative, establishing the main players and the story revolving around them. It surely peaked the interests of millions of viewers worldwide, eventually resulting in $873 million at the global box office. But on the other side, this overlong trailer basically revealed every big surprise the film had to offer. Many were vocal about the inclusion of Wonder Woman and Doomsday in the trailer. Another example is Marvel’s Ant-Man trailer. 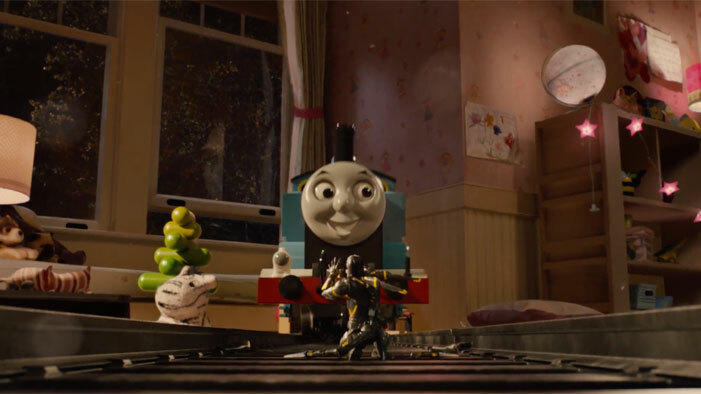 It gave away the surprise from the 3rd act – the final fight on a toy train set. Revealing surprises like these takes away from the thrill of going to the movies. We see trailers to get excited for the films themselves, but when they spoil all that excitement and surprise, are we really left wanting to still go see it? Logically, Star Wars Episode VIII won’t release without a trailer. At a $200+ million budget, the stakes are too high for them to not nail your marketing campaign, but Adam Driver does drive home a massively important point: we go to the movies because we’re excited to see them. We go to experience stories as well as every twist and turn that comes with them. Trailers must be careful that they do not become detrimental to the very emotion that compels us to go to the movies: excitement.